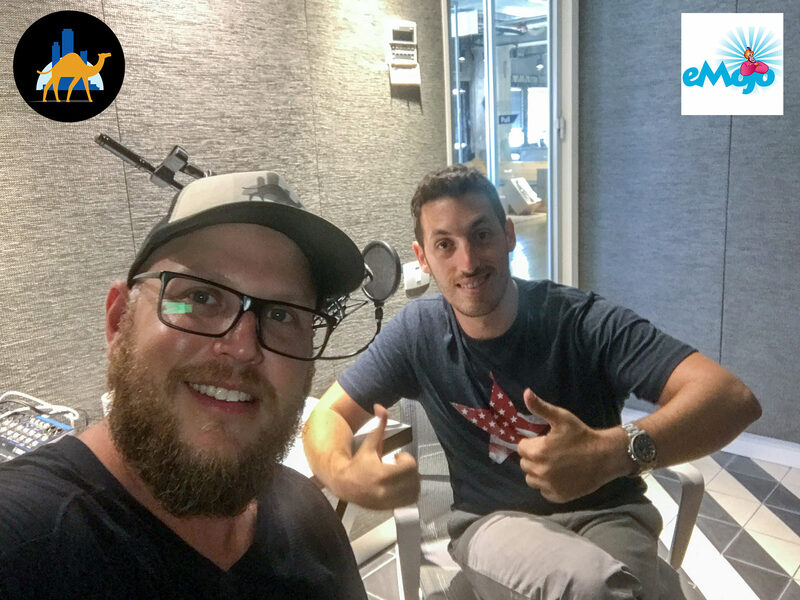 eMojo Digital Marketing is an international data-driven full-service online marketing agency with offices in NYC and Tel Aviv. 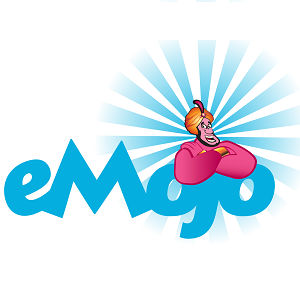 eMojo has been managing the online marketing efforts for both startups and global enterprises such as Disney, Samsung, Discount Bank, Electra, Hilton and more. The driving force behind the design, marketing, business model and overall direction of the company. Although offline marketing always plays an important role, he recognized during that time that the internet is the main driving force for conversions and ROI for companies providing services and products alike. Having been thoroughly bitten by the digital marketing bug at a young age, he has expanded the range of services they offer to any and all online needs a company has and formed a digital marketing agency named eMojo Digital Solutions. Over the last few years, he’s had the pleasure to work with many amazing companies in multiple online and mobile verticals such as Tnuva, Ness, Discount Bank, TBWA, Hilton, Bezeq, ICQ and many others. Finding The Zest For Marketing. Many entrepreneurs forgot the most important aspect of their startup. They become so engulfed with financing, research, development, and team-building, that they often overlook the significance of selling the final product. No one will use your life-changing service if they’ve heard of it and don’t know where to find it. This is where Emojo Digital Marketing can help. 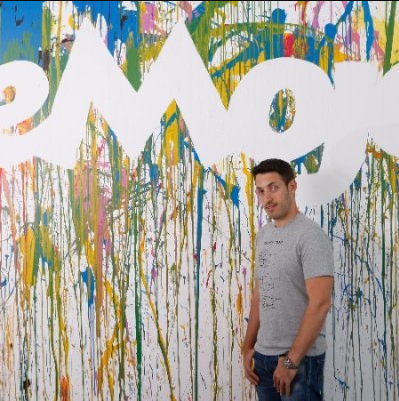 Omer Menashe, a self-described Lemonade Kid, founded the company that offers full-scale digital marketing solutions for small and large companies. Using a mixture of paid campaigns, content placement, and user-acquisition, they have seen revenue efforts increase by more than 200%. Not bad for someone who started his career trading homemade stickers at the age of nine. Today, Emojo Digital Marketing employs 13 people who represent companies internationally trying to get heard. It’s easy to get lost in the web when competing for content to stop people’s thumbs. That’s why they develop new products and tools for each client – suiting individual needs. Their efforts are focussed on creating a network of editors and publishers, where their campaigns are subsequently placed on mainstream outlets as real stories. To date, their work has appeared on sites like TechCrunch and The Wall Street Journal. He says that the work is similar to that of Public Relations Specialists, but they are rewarded for success, not effort. Marketing is largely overlooked by first-time entrepreneurs, leading to many problems along the way. Sometimes, people ask Emojo Digital Marketing for help without the finances to make their dreams a reality. “They need to make sure to save money for the stories they want to tell. At most, 60% of your funding should go to research and development, with the remaining 40% reserved for marketing.” Yes, it really is that important. Their goal for 2018 is to expand to America, mainly New York, and urge more small companies to consider the value in marketing. Cold-calling companies is a rarity nowadays, today sees a more localised and targeted tactic – and tomorrow? Who knows. For all of us on the web, we may even be persuaded by their work without knowing. Secrets lead to stagnation, open communication leads to a success. That’s a high return for a priceless investment. *Jessica, Menashe’s now fiance, is often a rock for support and advice. Her obligatory mention in this week’s episode and piece highlights the value of listening to our loved ones who can guide us in the right direction.